On October 19 and 20th 2018, RedBar members from Kansas City, Minneapolis, St. Louis, and Milwaukee met up with members in Chicago for the RedBar MidWest Meetup 2018. The weekend began with a Happy Hour GTG (get-together) at one of the Windy City’s RedBar spots. 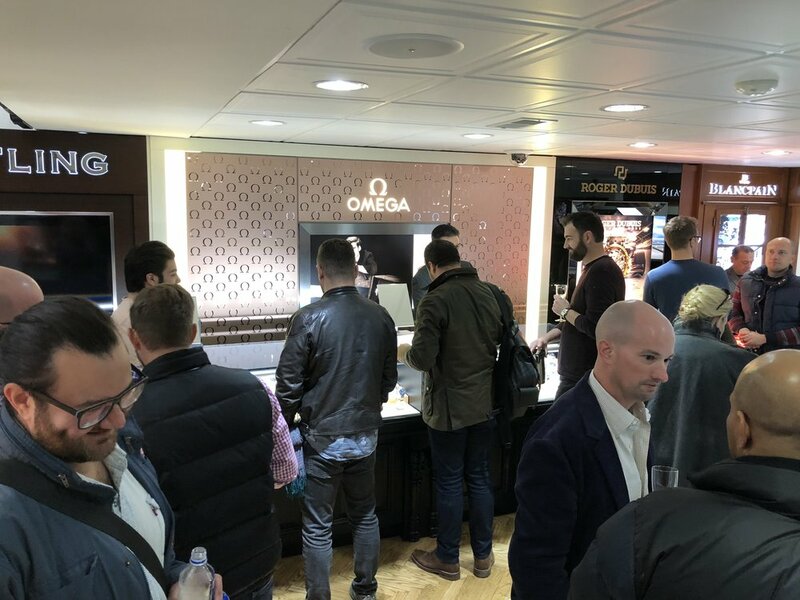 Members from around the MidWest got a chance to meet with each other (some for the first time), share in their passion of all things related to watches, have food, and of course drink! All slide photos by Greg Czaczkowski, Alain Milotti, Collin Pearson, and James Kittendorf.